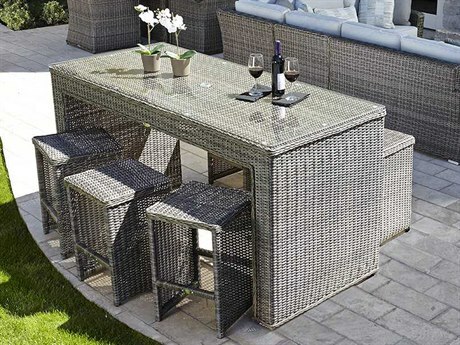 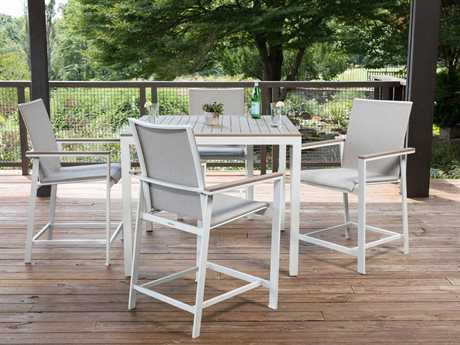 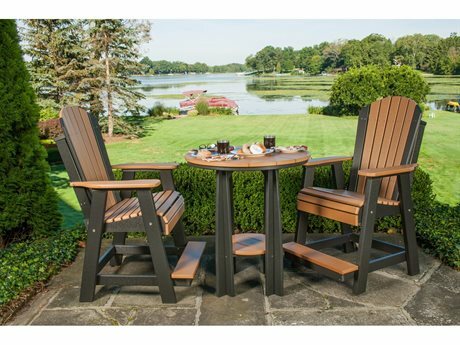 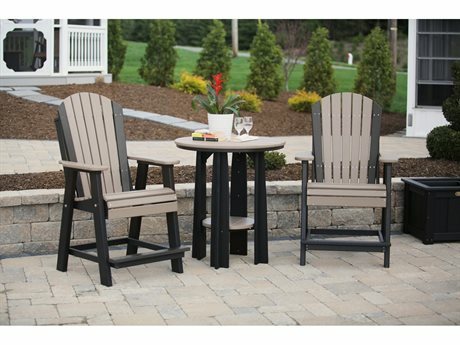 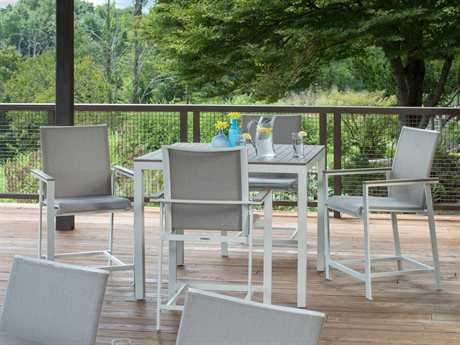 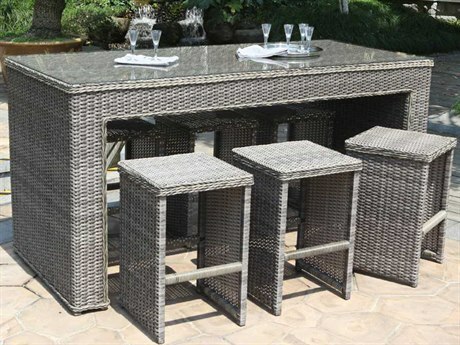 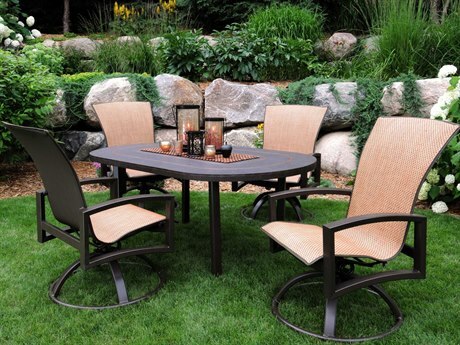 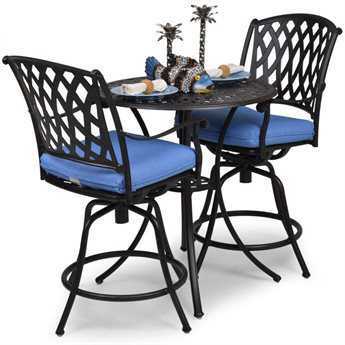 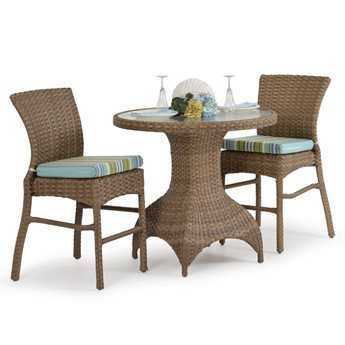 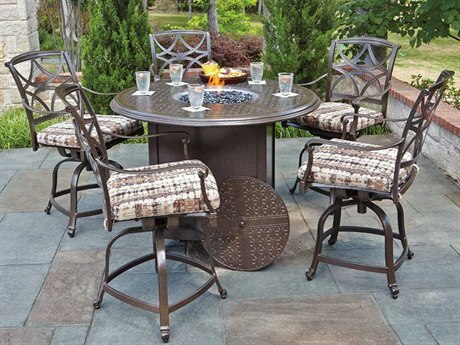 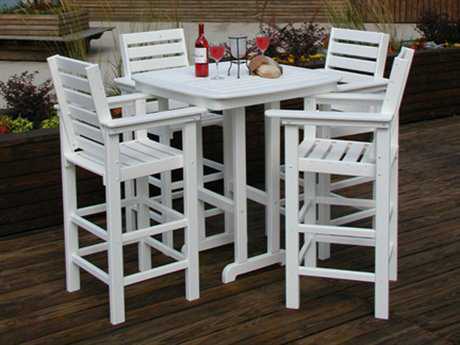 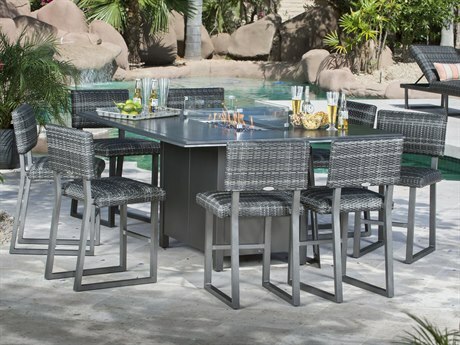 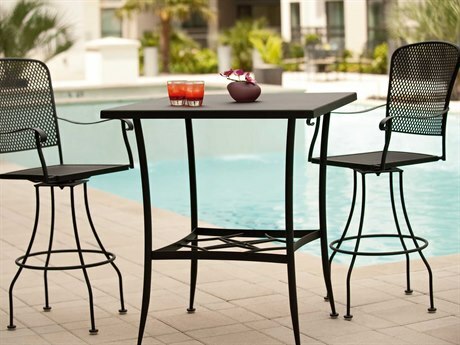 Perfect for outdoor meals and beverages, casual poolside relaxation and conversation, a counter height patio set is lovely and convenient to accommodate any outdoor setting. 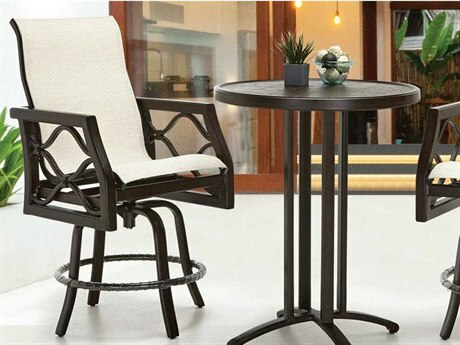 Available in a wide range of materials, seating type, style, and brands, our expertise partners have crafted a counter patio set specifically to fit your patio, yard, porch, or balcony needs. 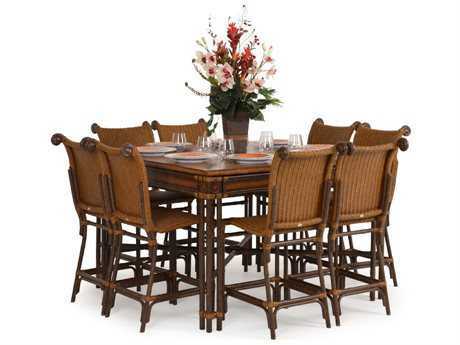 Simple, yet bold, these dining sets make a statement on their own. 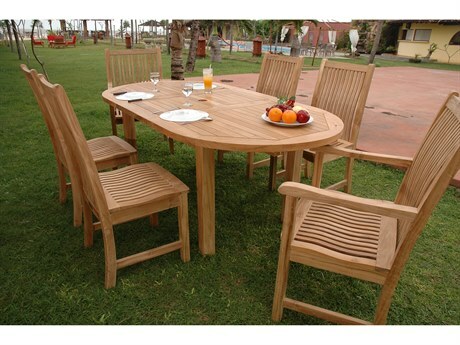 They allow you to bring the dinner table to the outdoors without the hassle of relocating anything other than yourself. 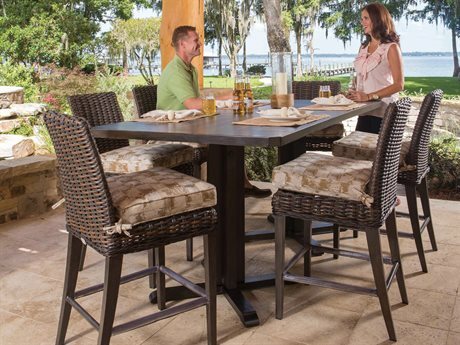 Whether you prefer to dine outside comfortably on a Sunbrella cushion, or on a stylish wicker ensemble, you are guaranteed a fulfilling, charming experience with a counter height dining set. 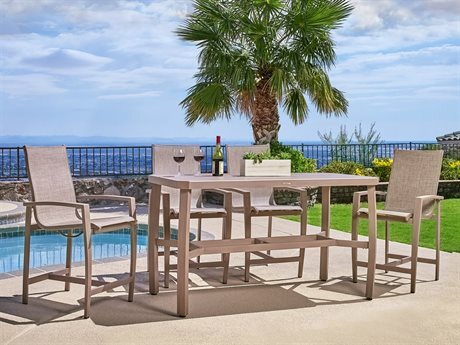 At PatioLiving, we work with notable brands like Polywood, OW Lee, Palm Springs Rattan, and others to bring you the best that casual outdoor dining has to offer. 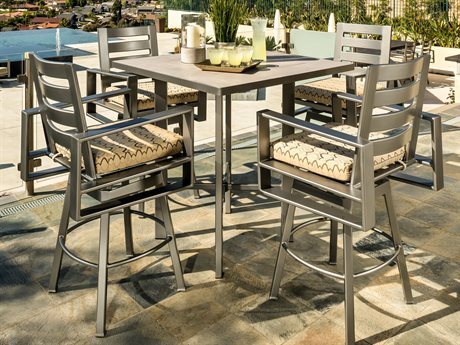 Traditional or contemporary, you are promised years of long lasting year round use when you purchase a counter patio set from us. 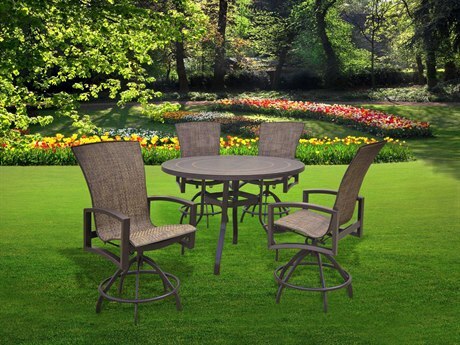 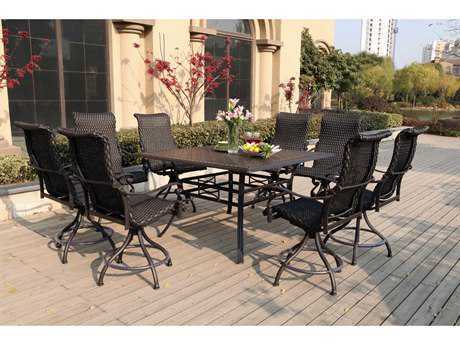 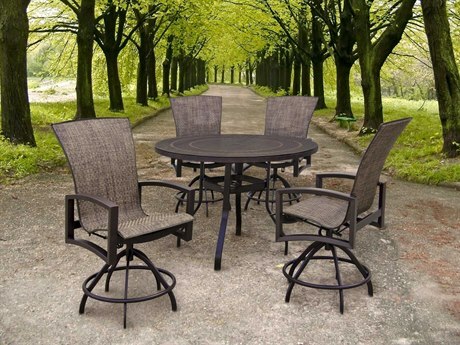 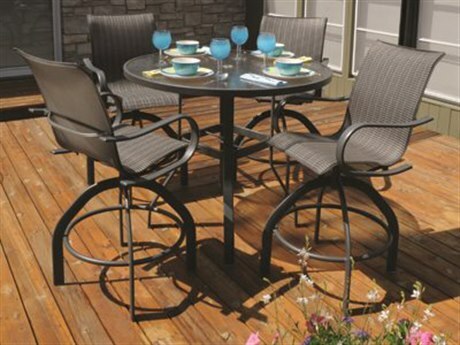 Modern or casual, elegant or vivid, a counter outdoor patio set is designed entirely for your leisurely pleasure. 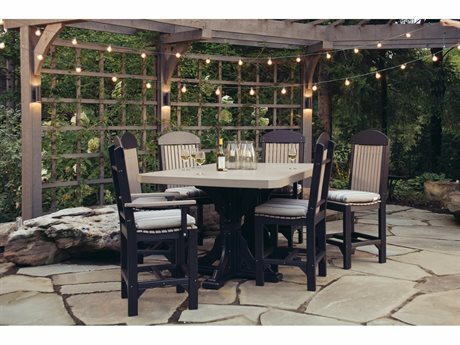 Whether you are planning to indulge in a glass of wine on a crisp fall evening or sip morning coffee on a bright sunny morning, your dining set will satisfy your needs and give you a spectacular first class view of the splendid setting that is your outdoor space. 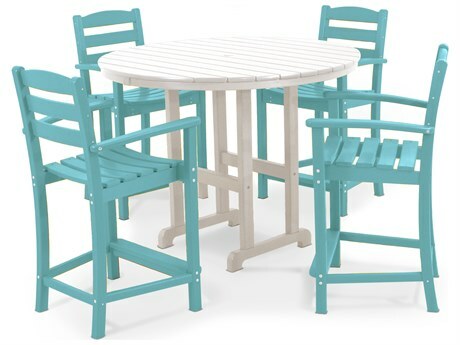 By selecting the colors and styles that appeal to you the most, your environment will shift from plain to unique within a matter of seconds. 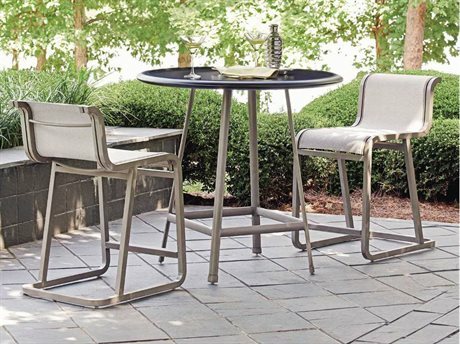 We carry classic and modern styles that are flawless in design and exemplary in appearance for a full quintessential outdoor dining immersion. 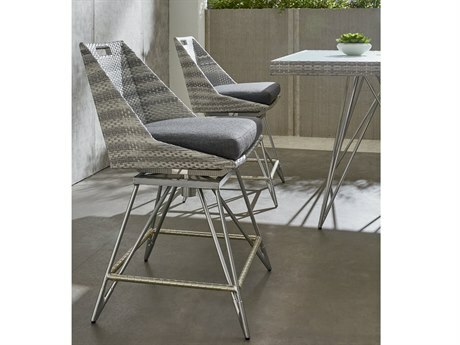 Seating type also varies, including, sling, cushion, metal, wicker, teak, and recycled plastic. 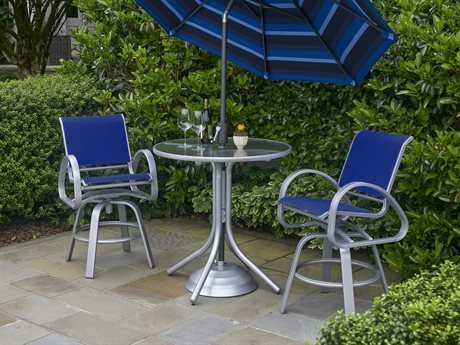 Cushions are customizable and feature famous Sunbrella fabrics. 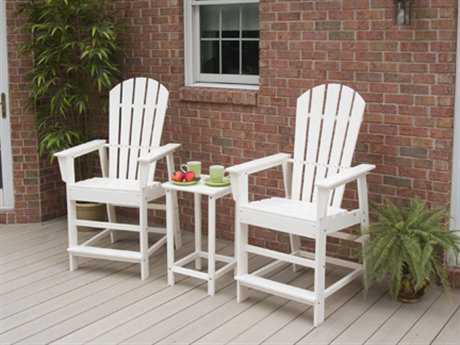 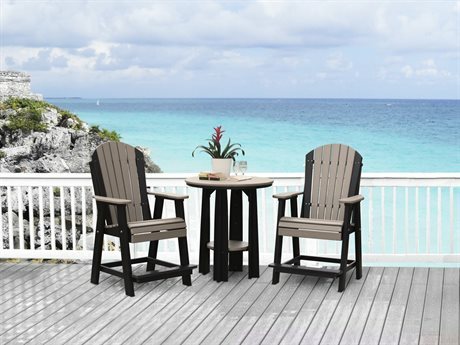 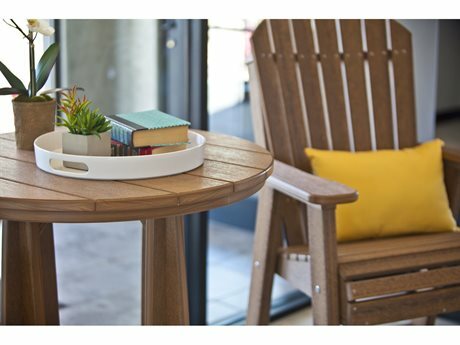 We recommend selecting a set that fits harmoniously with your outdoor space and surrounding decor. 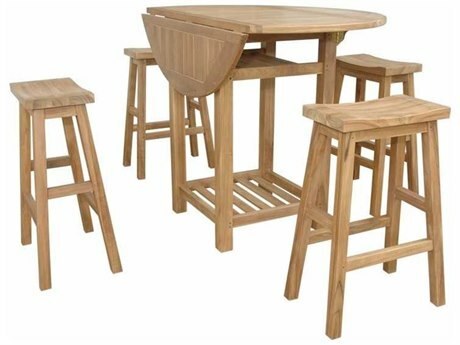 The HDPE polywood lumber recycled plastic bar dining set is part of Polywood’s eco-friendly Long Island collection, and is crafted with 90% of recycled materials. 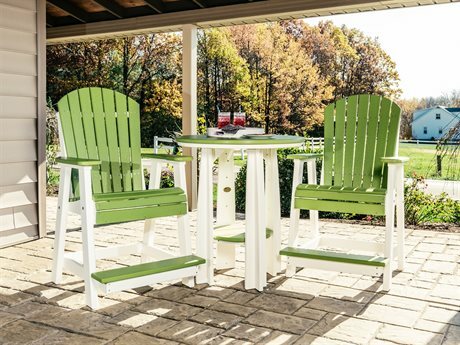 Easy assembly and care make this counter outdoor set a sustainable and distinctive product that comes with a 20-year limited residential warranty. 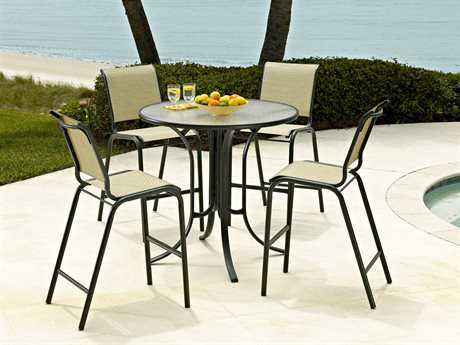 Available in various recycled plastic color finishes, this set is extremely durable and unique. 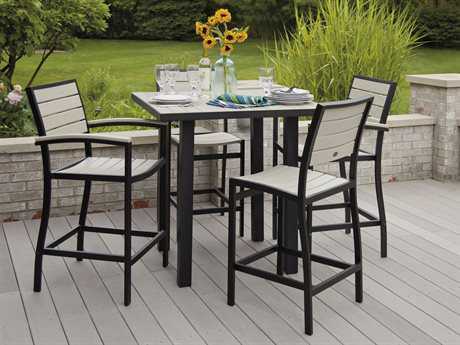 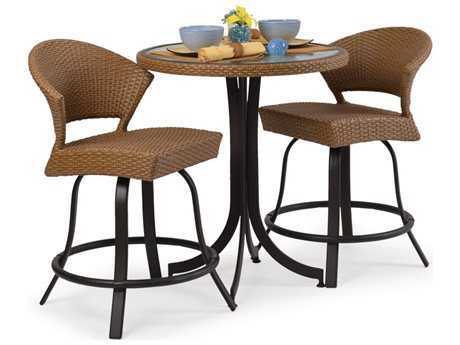 Whether your outdoor space is small or large, a counter height patio set might add just exactly what is missing. 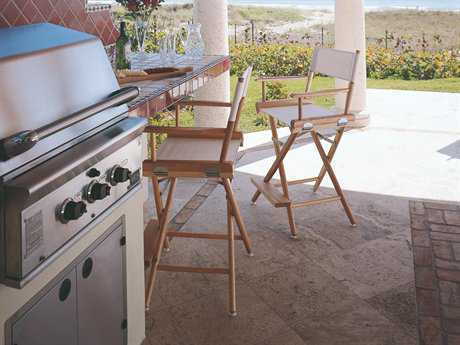 Bring the kitchen outside, clear your mind, and enjoy some fresh air along with your meal or beverage. 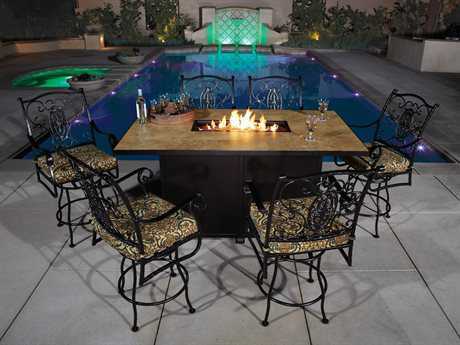 Transform your patio or yard into a fun, social, multipurpose scene that is exciting and present year round. 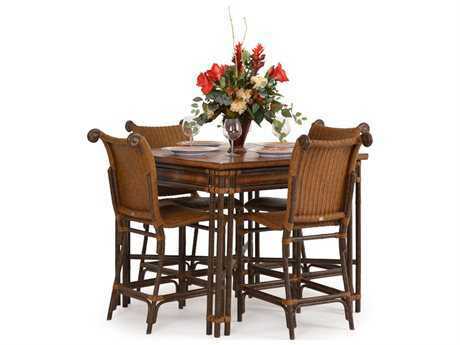 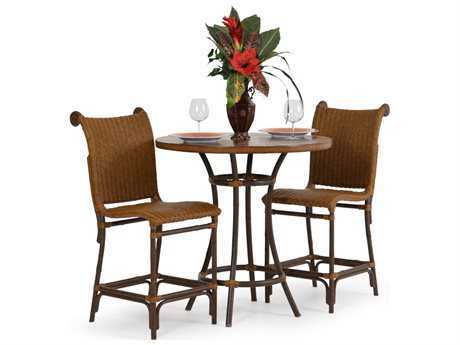 Your new dining set will look incredible when surrounded by lights and lush greenery. 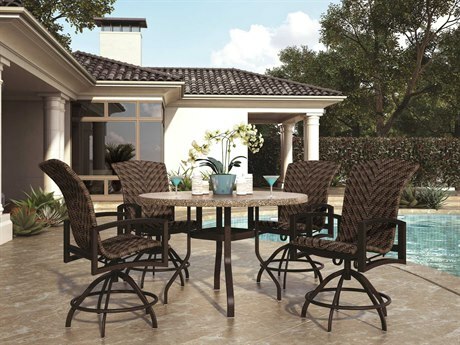 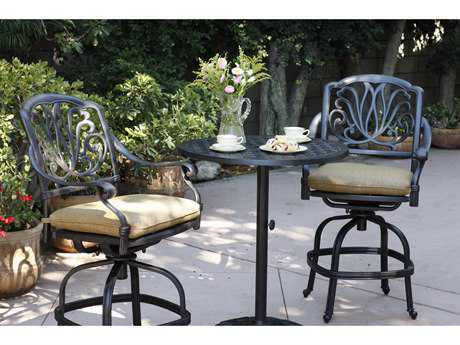 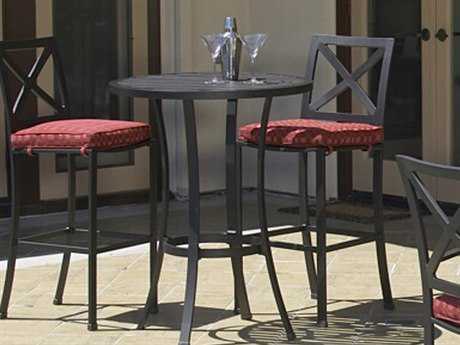 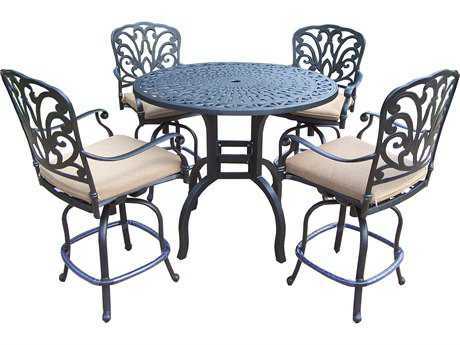 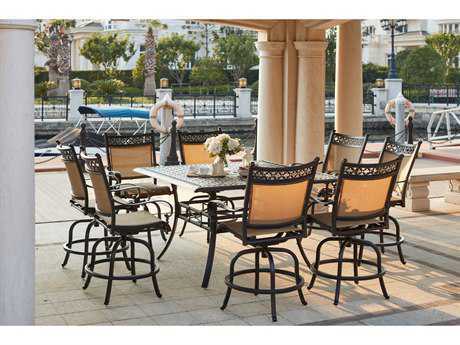 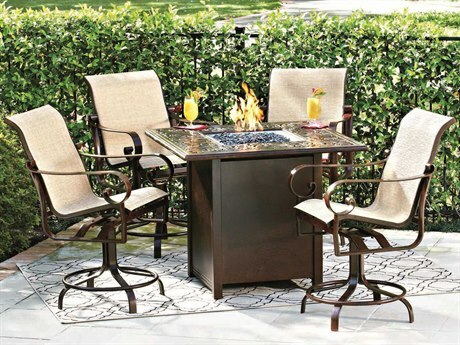 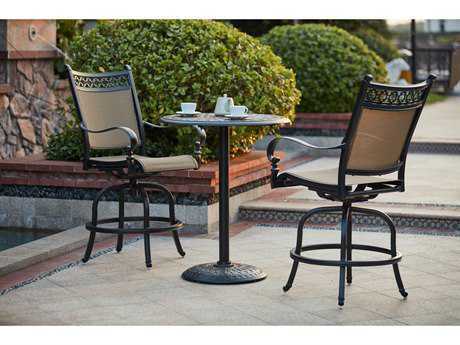 Take a break from the everyday stress and finally unwind in the opulence of your new counter patio set.